The architectural significance of the Peter Oliver House was recognized in 1936 when it was documented as part of the Historic American Buildings Survey, a Federal program conducted under the auspices of the National Park Service designed to provide work for unemployed architects, draftsmen and photographers. 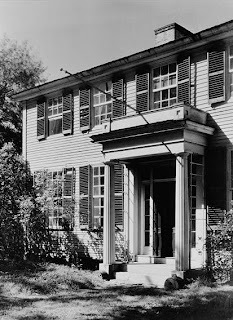 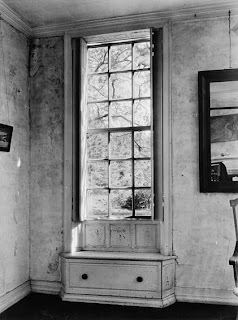 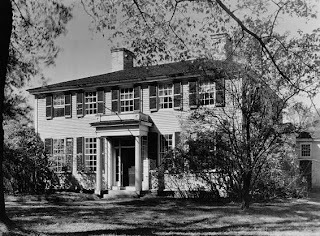 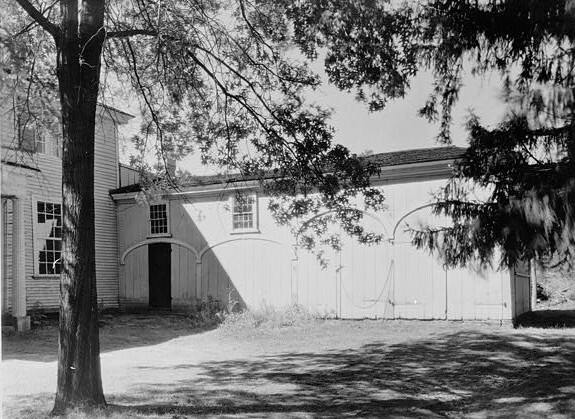 On October 3, 1936, photographer Arthur C. Haskell (1890-1968) photographed both the exterior and interior of the Oliver House. 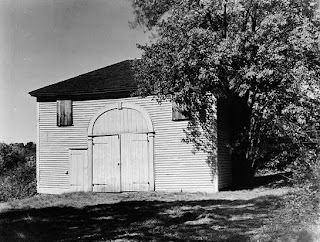 A native of Salem, Massachusetts, Haskell had engaged in architectural drafting in the offices of Ralph Adams Cram before teaching himself architectural photography. Eventually, Haskell found full-time employment as an architectural photographer, in which capacity he was commissioned to photograph numerous structures for the Historic American Buildings Survey in the mid-1930s, including the Oliver House. As may be seen, Haskell's silver gelatin prints were noted for both their clarity and beautiful composition. 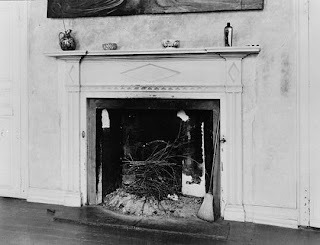 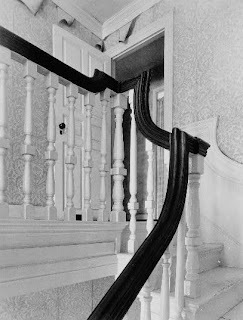 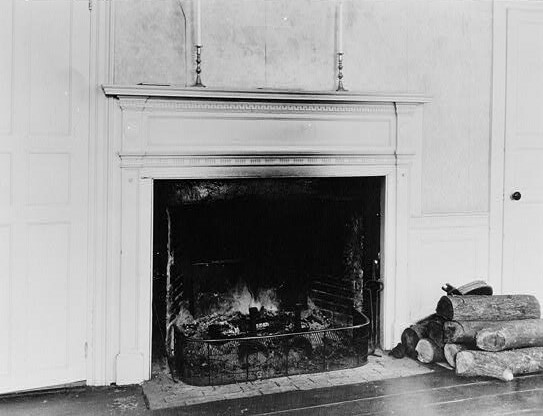 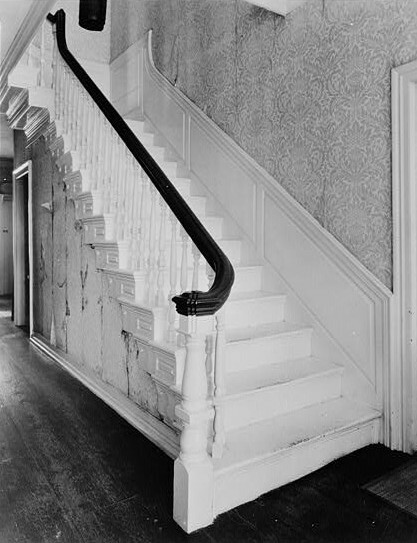 The images document the superior craftsmanship which went into the construction of the house, and particularly noteworthy are the Oliver House's decorative elements such as the staircase and mantels.